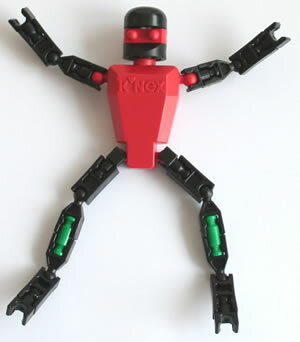 Purpose of workshop: To help first-time educational users of K'NEX and/or Kid K'NEX master the basic techniques. 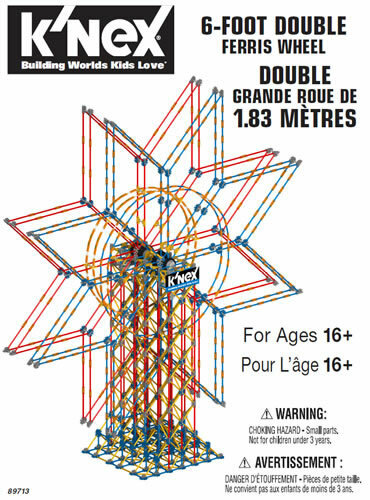 Who is the workshop for: Anyone planning to use K'NEX and/or Kid K'NEX for educational purposes, including teachers, classroom support staff, club leaders and staff, family learning practitioners, post-16 educators and volunteers. 2. 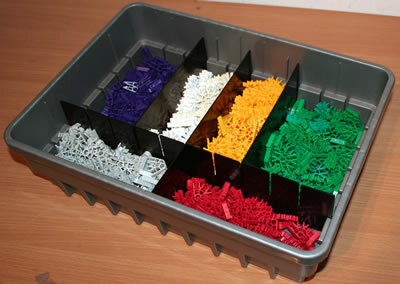 Practical session - Simple K'NEX and Kid K'NEX models. 3. Presentation - Educational uses of K'NEX. 4. 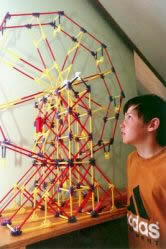 Practical session - A simple K'NEX challenge.